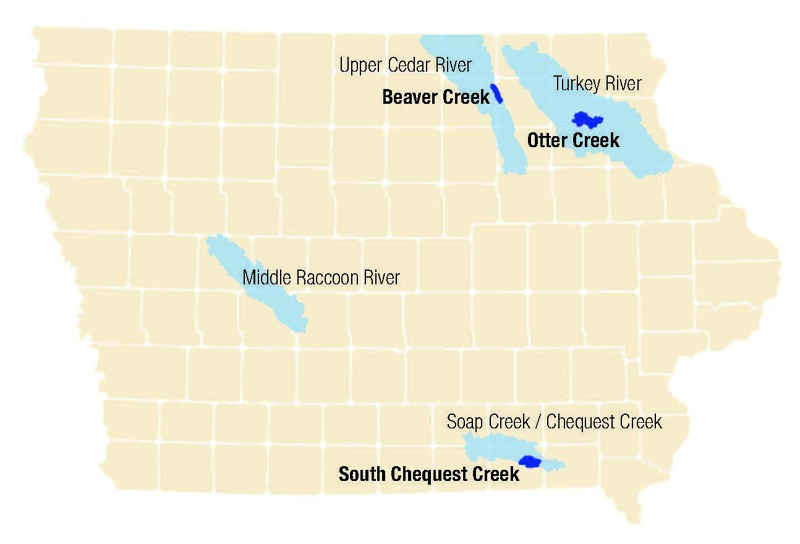 In 2010, the Iowa Flood Center received $4.5 million from the HUD for this five-year project designed to mitigate flood risk in select Iowa watersheds: South Chequest Creek, Middle Raccoon River, Soap Creek, Turkey River, and Upper Cedar River. The goals of the project were to: maximize soil water holding capacity from precipitation; minimize severe soil erosion and sand deposition during floods; manage water runoff in uplands under saturated soil moisture conditions; and reduce and mitigate structural and nonstructural flood damage. Hydrologic assessments were completed and WMAs in each watershed selected pilot sub-watersheds for the construction and implementation of demonstration projects. A dense instrumentation network monitored stream stage, precipitation, soil moisture, soil temperature, and water quality in each of the pilot watersheds to track watershed conditions. At the conclusion of the project in September 2016, the Iowa Watersheds Project had completed more than 150 built structures including ponds, terraces, wetlands, water and sediment control basins, and on-road structures. Hydrologic assessments were completed to further understand the hydrology, assess risk, and prepare a plan to minimize future losses in watershed participating in this study. The watersheds ranged in area from 500 to 1,500 square miles, representing Iowa’s varied topography, soils, and land use. The Iowa Flood Center developed HEC-HMS hydrologic models for each basin and ran simulations to understand the potential effectiveness of various hypothetical mitigation strategies. The hydrologic assessments include a comparison of the water cycle across the watersheds and an analysis of hypothetical watershed scenarios that seek to reduce flood damages including changes to infiltration in the watershed and increased storage on the landscape. Iowa Watersheds Project participating watersheds. Watershed Management Authorities in each watershed selected pilot subwatersheds to construct and implement demonstration projects. 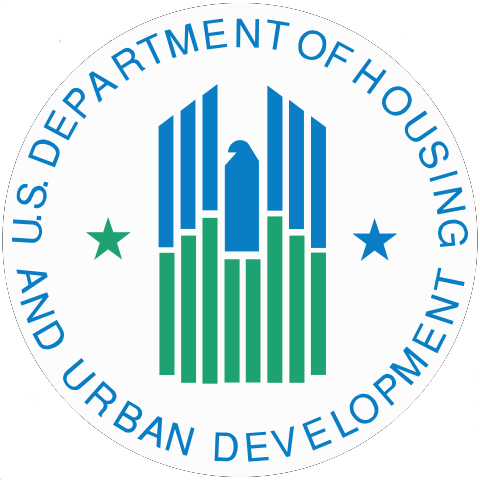 Three HUC 12s were identified to receive funds for project construction. South Chequest Creek and Soap Creek in Davis County. A dense instrumentation network monitoring stream stage, precipitation, soil moisture, soil temperature, and water quality was deployed in each of the pilot watersheds to track watershed conditions. As the Iowa Watersheds Project ended in the fall of 2016, the state of Iowa was awarded $96.9M for a new watershed project, The Iowa Watershed Approach. The IWA will work in nine new watersheds across the state and is built off the framework developed through the IWP. For more information, visit the IWA website.